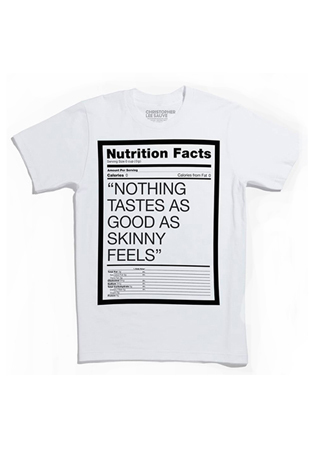 The Bay discontinued this controversial T-shirt that's said to mock an infamous comment made by Kate Moss. 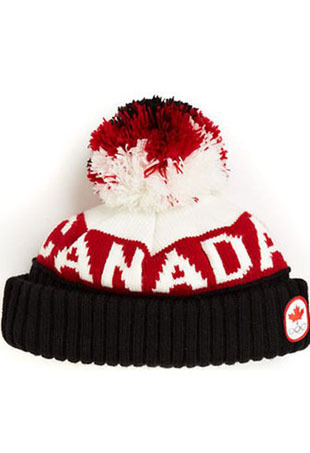 A black market for Olympic apparel sees Team Canada toques sky-rocket to triple figures. 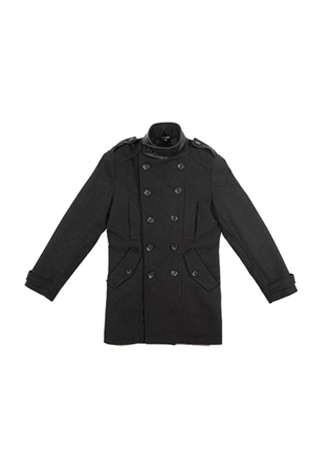 Looking for that perfect trend piece to see your man through winter? Check out The Bay's new outerwear collaboration with Vawk, Philip Sparks and Krane for a limited-edition gift. Justin Timberlake and Trace Ayala descended upon The Bay to debut their Williams Rast Fall collection.